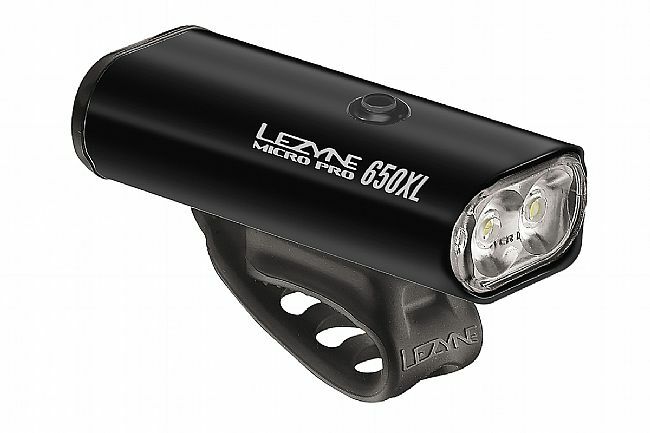 The Micro Drive Pro 650XL Front Light from Lezyne features durable, heat-dissipating CNC machined aluminum construction. It's equipped with enhanced MOR (Maximum Optical Reflection) lenses and side visibility for a clearer, broader field of visibility, and it's USB-rechargeable for a speedy 2-hour re-charge time. 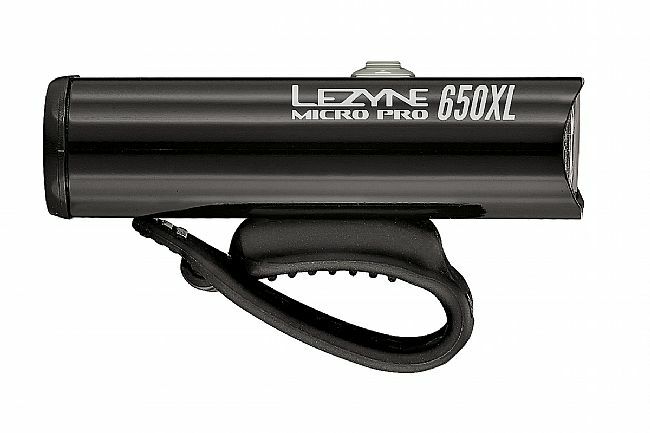 The adaptable mounting strap attaches to both standard and aero bars.